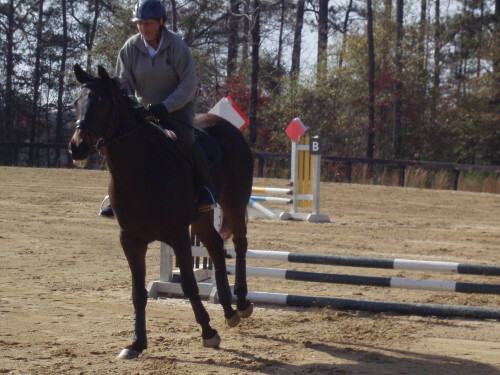 Dakota Spirit and Chilletecaux attended their first horse show. 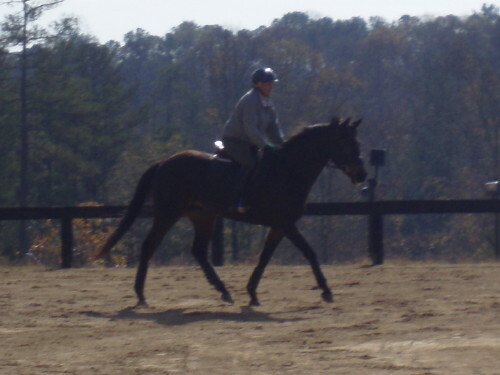 Yesterday I took Dakota Spirit and Chilletecaux to a schooling show at Ashland Farm. They were so good. 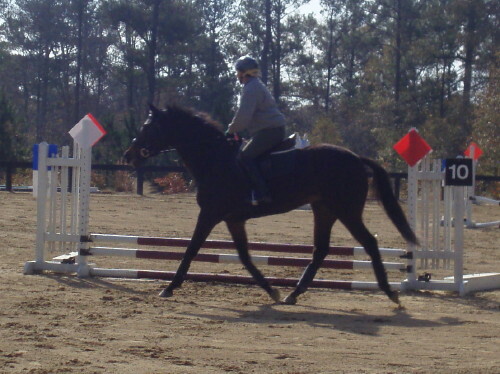 First time in the horse show atmosphere had them big eyed and on their toes. Even laid back Dakota got an extra burst of energy! 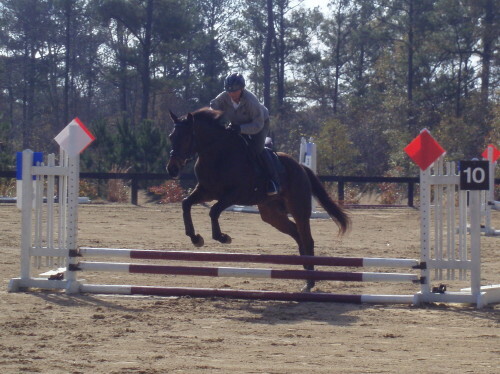 We did two show jump classes each as I didn’t want to over do it the first time away from home jumping. 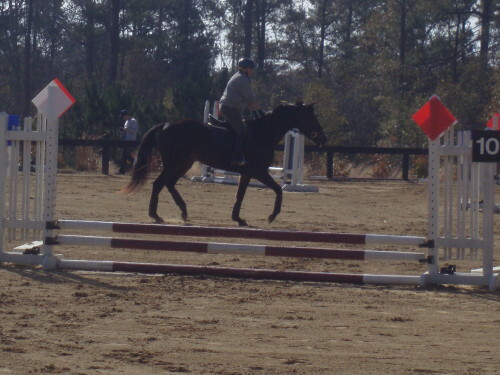 Chille jumped like they were all 4′ of course the over achiever in him showing thru… so proud of himself. 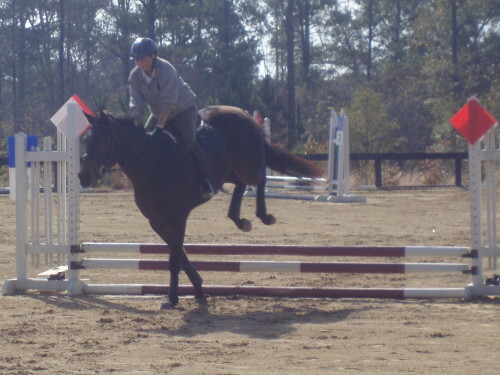 Dakota was cautious to start but jumped like a star once he got the idea. Looking to the warm up a couple of times for crowd approval. Small crowds count too. The judge was very complimentary too. We had lots of fun and plan to go out again soon. Thanks for finding such fun rides!